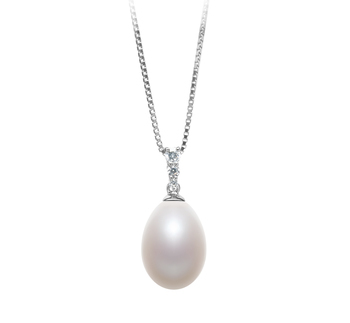 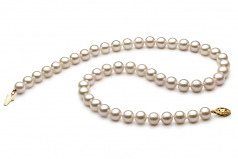 Beauty, Style and grace are the first things that come to mind when you first see the true size and shine of this White 7-8mm White Pearl Necklace. With the sizzling shine of the mirror like AAA luster, you will be noticed long before you step into the room. 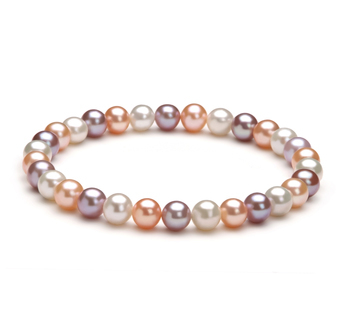 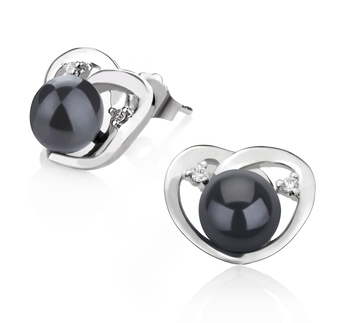 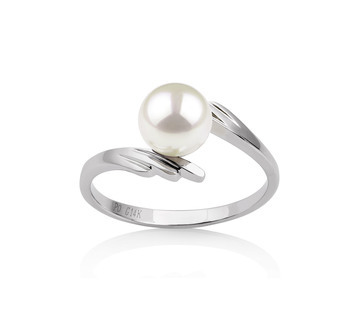 The overall shape AAA of the pearls stays true to the luster and builds up from the sparkling glows. 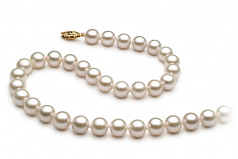 There isn’t an outfit that is casual, business or formal that won’t look that much better by the addition of this elegant and graceful set of Chinese Akoya Pearls. 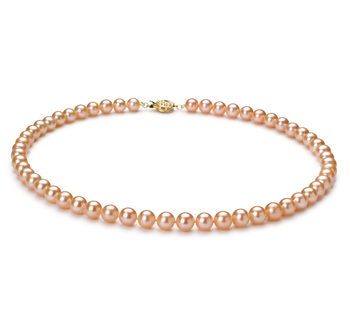 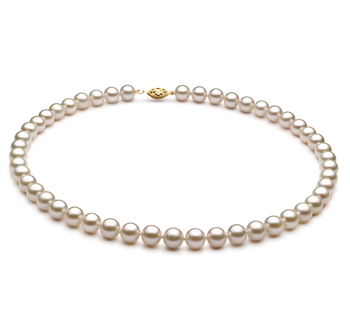 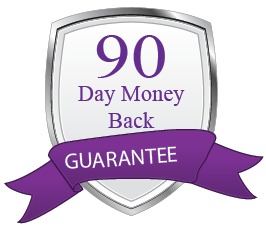 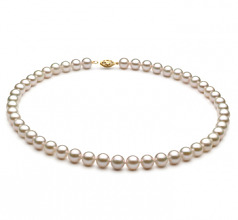 At half the price of the Japanese Akoya Pearls, you are buying into one of the most popular and sought after pearls in the industry.